Here are the winners from the Berkshire Wedding Expo Weekend! ALL Giveaways may be obtained at Tux Express- 313 North Street, Pittsfield, MA 01201. 60 days is the hold date for all giveaways! 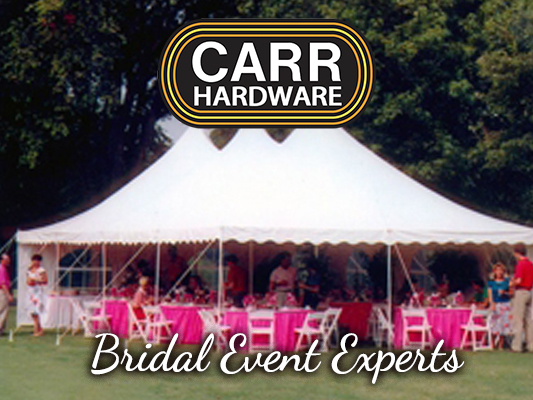 Carr Rental: Book a regular Photo Booth package and receive a deluxe platinum pkg.